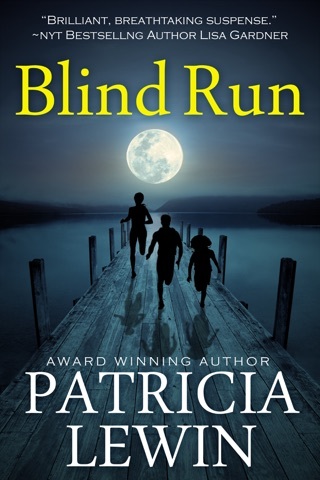 In Patricia Lewin’s novel of breathless suspense, a shaken CIA officer returns to the field, drawn not by duties but by the chance to save a man’s life . . . and to meet the father she hasn’t seen in years. 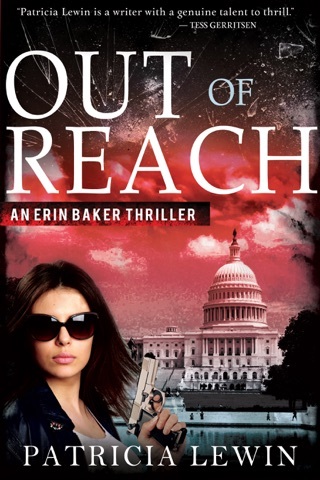 Though Erin Baker has left the CIA, the people who once directed her career tap her to penetrate a medical aid group that may be hiding a sinister purpose. In Cuba, the organization’s head doctor is Emilio Diaz, Erin’s estranged father. 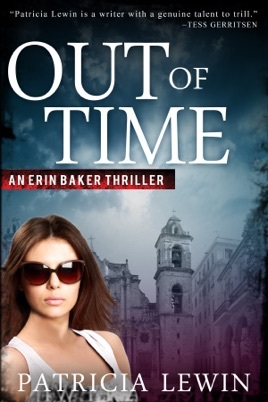 Erin has the skills and a perfect cover to penetrate Castro’s shadow world. She also has another reason to take the assignment. An ex-mentor, previously on the case, has vanished somewhere in Cuba. Full of emotional landmines, this mission comes at a time when Erin’s life is at a crossroads. Alec Donovan, a colleague at the FBI, is pushing for more than friendship, and he wants Erin out of the Agency’s clutches. 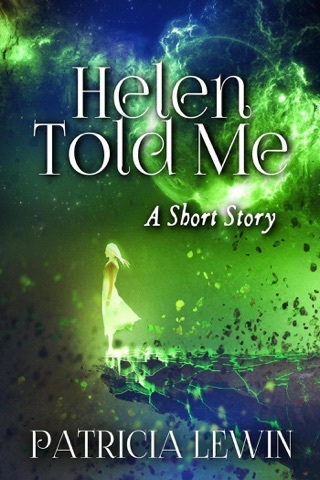 But Erin is already in–and though wanting to trust her charismatic father, she suspects that a dark plot is unfolding. Not knowing whom to trust or whom to believe, Erin fights her way deeper undercover until she is ultimately forced to make life-and-death decisions that will affect nations around the world.